Microsoft today announced the worldwide launch of a program called Student Advantage. In short, the move lets teachers offer Office 365 to their students for free. All schools and universities that license Office 365 ProPlus or Office Professional Plus for staff and faculty can now also provide access to Office 365 ProPlus for students, without paying a dime. 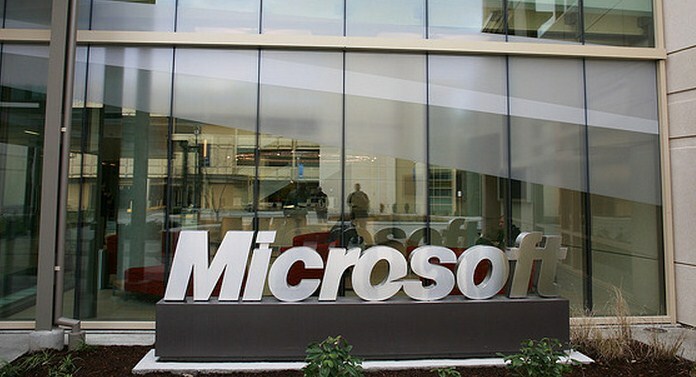 While the program was originally announced back in October, it has only been made available now, and Microsoft says more than 35,000 educational institutions can currently take advantage of it for their students. Microsoft’s argument for such a program in the first place is simple: students need to be proficient with Microsoft Office in today’s workplace, and Office 365 is naturally the tool the company wants them to get in the habit of using. The software suite is still sought out more than any other productivity tool, and 98 percent of students using productivity software already currently use Office. The company points out that the cloud version of Office will always give students access to the latest features. “Because Office is such a highly valued skillset with employers, students who use Office 365 will have the most up-to-date versions of the productivity tools they need to excel in the classroom and the workforce,” it explains.